NY Times reports that the FDA will regulate some apps. 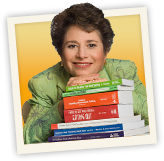 Hope Warshaw that is, diabetes educator and advocate for the Diabetes Online Community. Hope is an advocate for peer to peer support. See why I am proud to have her as a friend by reading her blog. This post with resources to help people with the online community is outstanding. Share it with your friends and maybe even your diabetes educator. My first reply to a StripSafely letter from Congress was a long piece that included the history of the FDA and nothing about the subject to which the good Senator was replying, meter accuracy. I shared it with some friends who were a little disappointed. 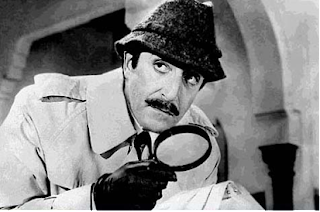 Not to worry, regardless of sequesters and partisanship, Congress sorts and counts. If we get enough letters to them, they will start sorting and counting diabetes accuracy messages. They don’t need to know or understand anything about diabetes care, at first, they need to start counting. Maybe they have. Yesterday I received a letter from my Congresswoman. (Yes, woman. Cool right?) She (or her staffer more accurately) wrote specifically about FDA post market oversight. Citing exactly the three points FDA wants me to hear; inspections, MDRs and recalls. That is glorious. That can only mean the Congresswoman’s office reached out to FDA. The FDA had some explaining to do to the Hill. 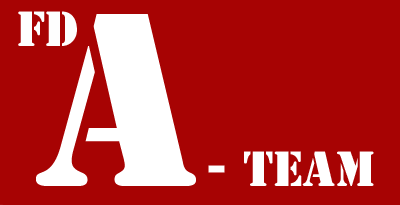 Each episodes of the “A-Team” ended with Hannibal saying, “I love it when a plan comes together.” The joke being that things may not go as planned but the A – Team gets results, typically with a lot of action. I know the FDA has action hero-ish special abilities. On September 5th the Agency published a story of how twenty one individual, potentially contaminated, candy bars from New Zealand were tracked down by FDA to keep American consumers safe. FDA should just as actively use its powers for good to Americans safe from test strips that fail to deliver the accuracy on our fingers that those test systems had to demonstrate to be approved for sale. 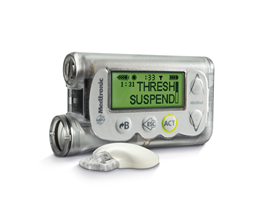 If anything is clear from the Diabetes Technology Society meetings on May 21 and September 9, it is that we know there is a problem. We know firms fail to comply with MDRs and other parts of FDAs existing regulatory controls. Committees, commissions and post market studies to know more, without enforcing more, is unacceptable. We need acton for plan to come together. People with Diabetes are starting to get the FDA’s attention. StripSafely is still in the opening of the third act. Regular viewers know what is needed, action, lots of it. If you get a reply from you Congresswoman (or man) that mentions three parts of a post market program, write back. Tell congress we need more action, independent inspection. We have a letter for that. Face and BA are in shed beating the Strip Safely Twitter page into shape too. The third act is always the most fun. Sean has a post that puts a great perspective on T1D. Click over an read it. Hey it is video day! We are joining with Kerri at SixUntilMe and sharing a videos today encouraging actions on diabetes. Diabetes doesn't end. 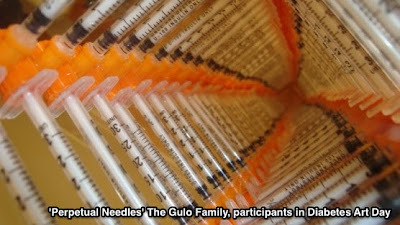 This fantastic piece from the Diabetes Art Day collection, by the Gulo family, makes that clear. 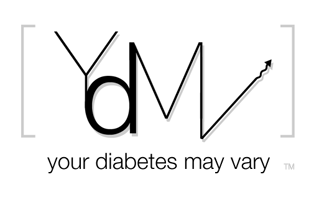 Diabetes is a disease not a character flaw. A disease that 25 million american live with, significantly more than that if the undiagnosed are includes. Some estimates put that 'significantly more' as ONE in THREE Americans. One in three of us have it and the other two loves someone who does. I have asked FDA for a patient meeting on diabetes. Join me, sign the petition, get two loved ones to sign too.